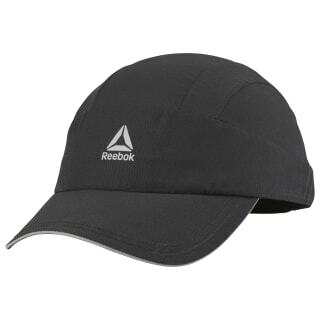 Snag this OS Running Performance Cap and lean into your next big long run. 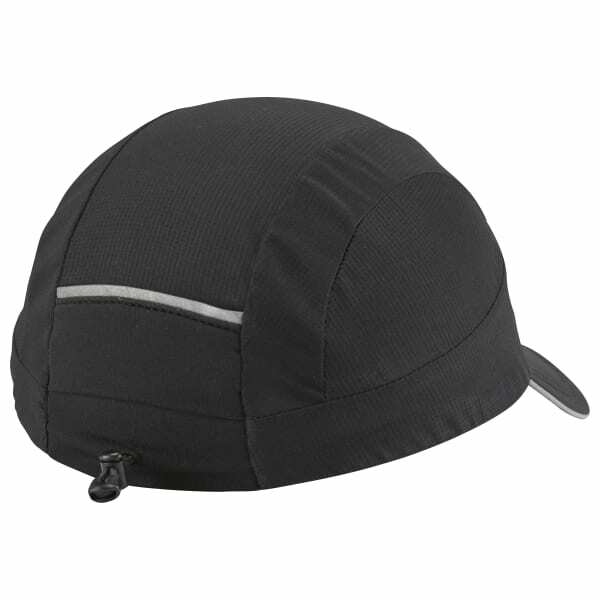 Designed with an adjustable closure to ensure a custom fit, this hat is enhanced with Speedwick technology to wick moisture. Reflective details help keep you visible during dawn and dusk runs alike.